What if you end up in an alternate universe? You’d better hope its not in reversion. The Principle, destined to become one of the most controversial films of our time, brings before the public eye astonishing results from recent large-scale surveys of our universe–surveys which disclose unexpected evidence of a preferred direction in the cosmos, aligned with our supposedly insignificant Earth. It’s no surprise that Kaku is involved with this film given his expertise in theoretical physics. Over a year ago I blogged about Dr. Kaku and his theories. 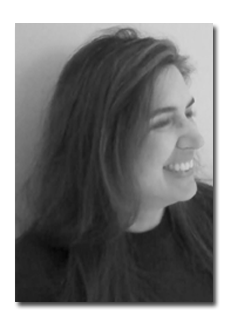 In that post I asked questions like: Could you exist somewhere else? An exact copy of you, but the “you” that had a bagel for breakfast this morning instead of a shot of Jack Daniels. What if every time “you” made a decision, another universe was created so that “you” lived in both places at the same time, forever? I heard Dr. Michio Kaku speak at a convention and then I read Parallel Worlds. 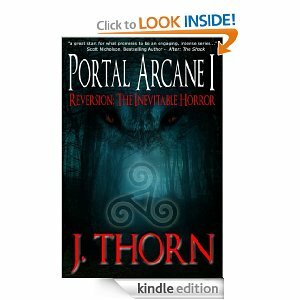 I became enamored with the idea of a multiverse (an infinite number of universes) and that inspired Reversion: The Inevitable Horror (The Portal Arcane Series – Book I) . It’s a story about these people who find themselves trapped in an alternate universe, revisiting worlds that are breaking down while trying to figure out how to escape. Sound interesting? Of course it is. 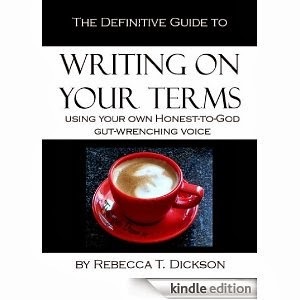 Rebecca T. Dickson helped me rewrite the original book and it’ll blow your mind it’s so damn good. So check this out. If you sign up for my mailing list before February 1st, 2014, you’ll get an electronic copy of Reversion: The Inevitable Horror for free. 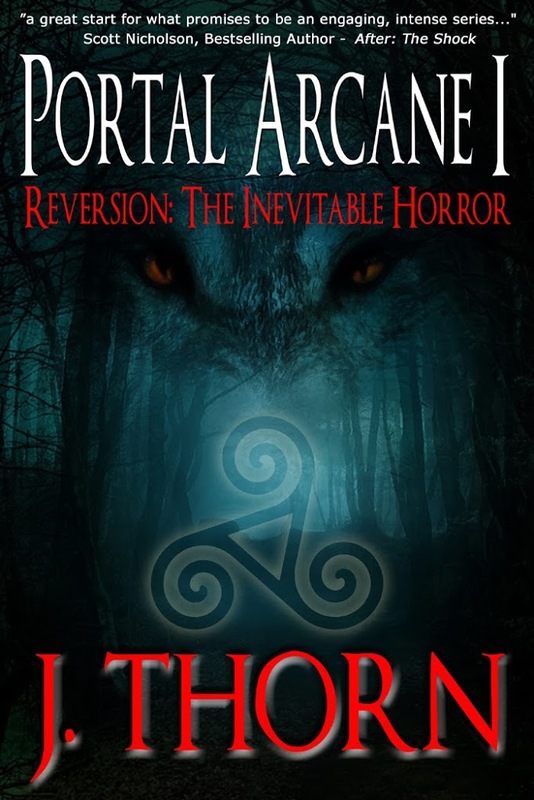 And if Reversion hits 100 reviews on Amazon before the third and final book of the trilogy is published sometime in 2014, everyone on the mailing list will get a FREE electronic copy of THAT book too before its available to purchase. Let’s recap. Join my mailing list (upper right corner of the page) and get Reversion: The Inevitable Horror (an incredible story) for free. If reviews on Amazon hit 100 prior to the third book releasing, everyone on the mailing list gets that one for free too. It doesn’t matter if you review Reversion or not. You don’t have to send me proof of a review or promise to do anything. As long as the multiverse racks up 100 reviews, everyone wins. Get book 1 of the trilogy for free, reviews hit 100, get book 3 of the trilogy for free. The “you” in that other universe has already done it and said to tell you that you’ll love Reversion: The Inevitable Horror.